Many animals, including dogs are terrified of fireworks. Across Australia, annual celebrations may involve fireworks. Fireworks can indirectly pose risks to animal safety, causing them to take flight, sometimes injuring themselves in the process. Dogs have been known to jump over or dig under fences that would normally contain them to escape the sounds and light from firework displays. 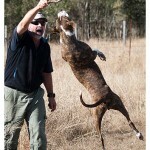 Many of these dogs will run for several kilometres to escape. Dogs do not like fireworks. Please refer to the tips below to keep your dog safe during fireworks displays. Exercise: Take your dog out for a long walk before the fireworks start. A few hours after the walk, feed them a meal. Ensure they are fed well before the fireworks start. Anxious dogs will not eat a meal. However, if they are tired and well-fed, they are less likely to be less anxious during the night. Microchipping Details: Ensure that your dogs Microchip details are up to date. Never tether! Resist the urge to tie up your dog with a collar and lead to keep them restrained during fireworks. Choker chains should NEVER be used to tether a dog. Dogs will panic and can choke themselves. Don’t assume your yard is escape proof: Dogs have been known to completely destroy fencing to get away from loud noises that terrify them. 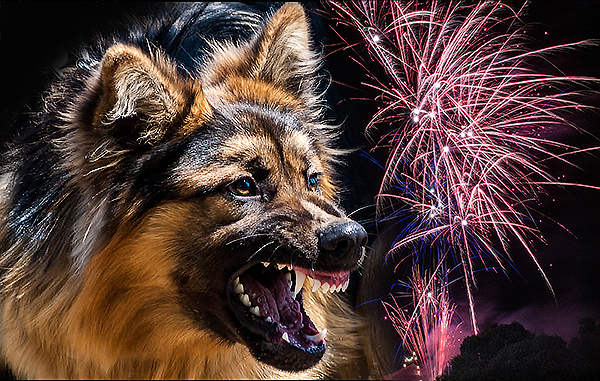 It is best to keep your dog indoors and supervise them if possible during fireworks. Supervision: Direct supervision is the best way to prevent injury or escape. If you are unable to supervise your dog on the night, consider making alternative arrangements. 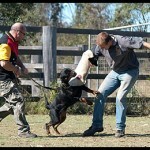 Boarding your dog or having a responsible person supervise your dog are alternatives you can consider. Prepare your home: Bring your dogs inside during fireworks displays. Close the curtains or blinds during fireworks. Create a comfortable hiding place for your dog and distract them with music or the TV to mask the noise outside. Calm Approach: Be calm and normal around your dog during fireworks displays. Avoid fussing over your dog, but try to engage them in normal activities. 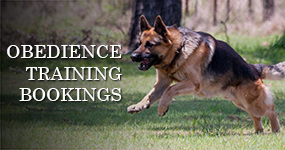 Reward your dog for calm behaviour with verbal praise, pats or their favourite dog toy. Top up the Water Bowl: Dogs that are anxious will pant more and become dehydrated. Ensure that they have access to water when they need it. Sedation: If you have a over-anxious dog during fireworks, it may be best to talk to your vet about sedative medication. If need to resort to sedation, you must also be present to supervise your dog whilst they are medicated. Recent Photos: Be prepared with recent photos of your dog if he or she escapes your home during fireworks. Photos can be posted on Social Media to assist you with finding your dog. The Lost Pet Co-ordinator in Ipswich runs a great Facebook page > https://www.facebook.com/lostpetsipswich that help owners reunite with missing pets.